Calling All Entrepreneurs - Shore Money Makers! Looking to expand your current business? Starting a new chapter in life? 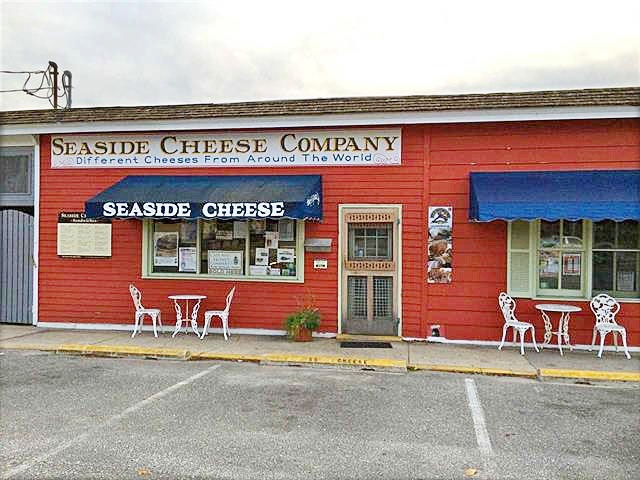 Always wanted a business at the shore? We've got the perfect solution! 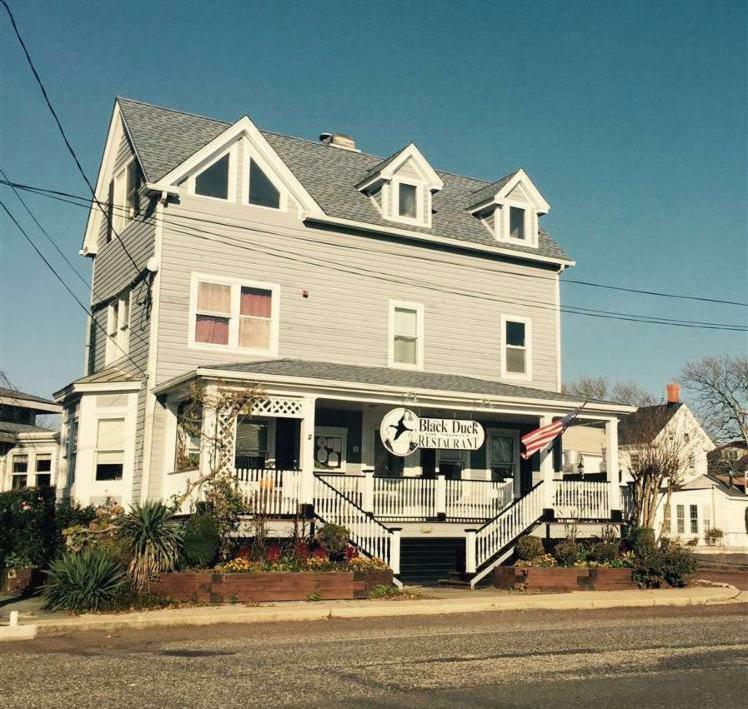 Check out these exciting listings and give us a call, 609-884-5800. 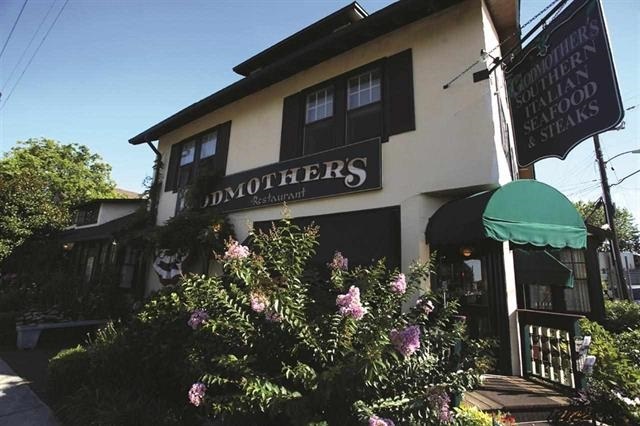 "Godmothers" at 413 Broadway in Cape May - highly visible corner location and highly successful restaurant. Turnkey with business and real estate, plus 2nd floor apartment. 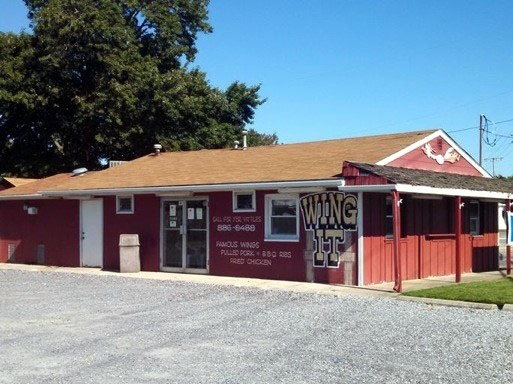 Award winning restaurant with loyal following. Fully equipped plus real estate, too, including ample parking, in a growing commercial hub. 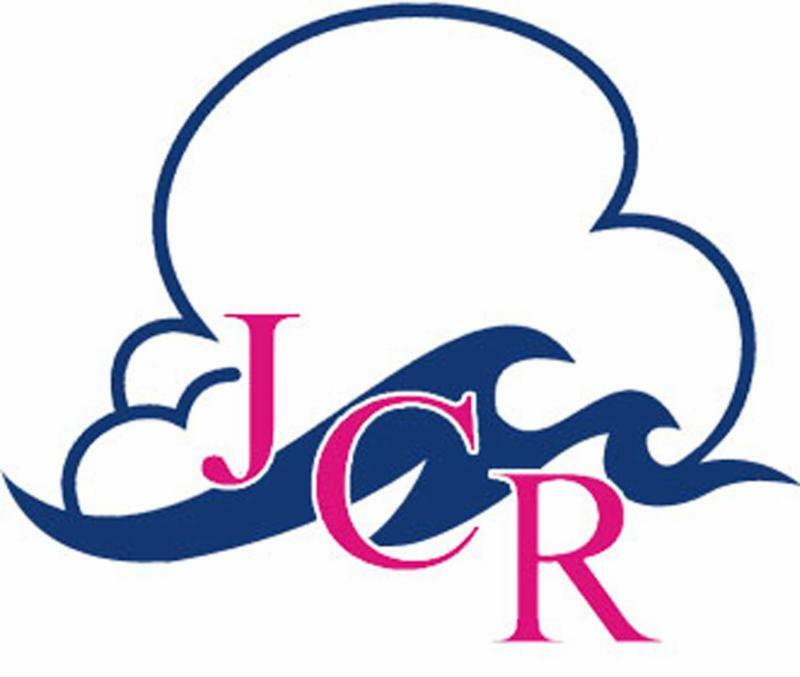 JCR turns Sale to SOLD!